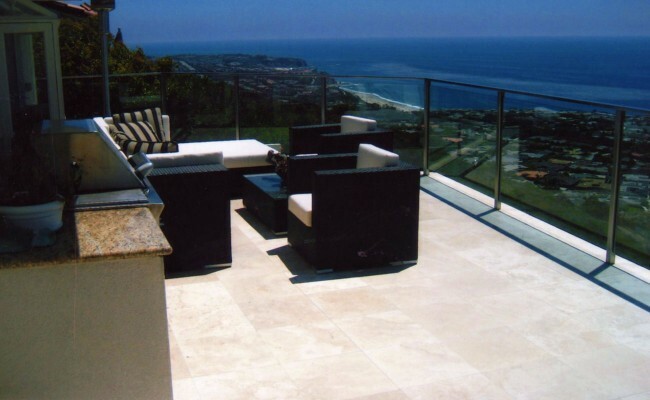 There are many types of stone sealants which can react differently depending on the surface. 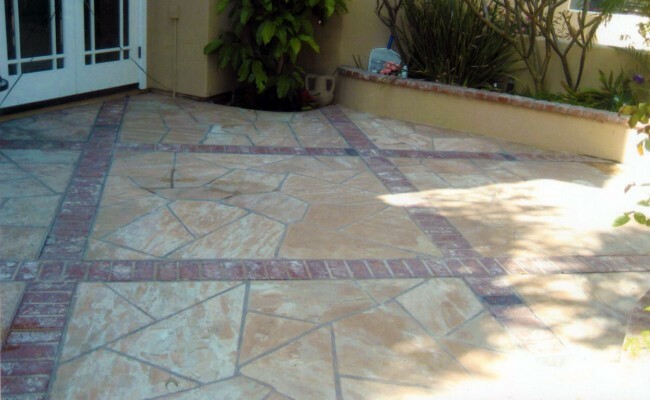 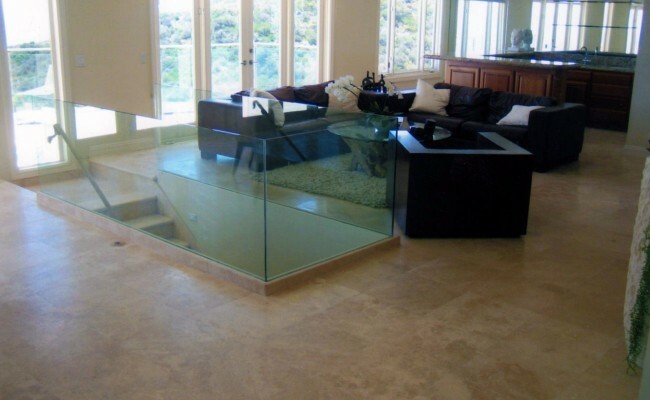 We work closely with the customer to provide the right application of proper sealer for their individual needs. 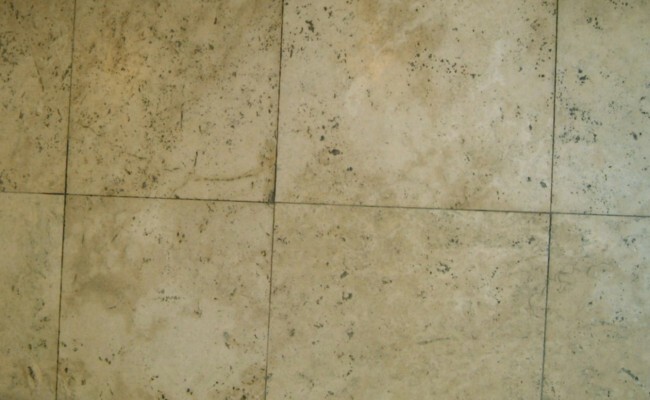 Most penetrating sealants do not alter the appearance of the surface, be it grout or stone. 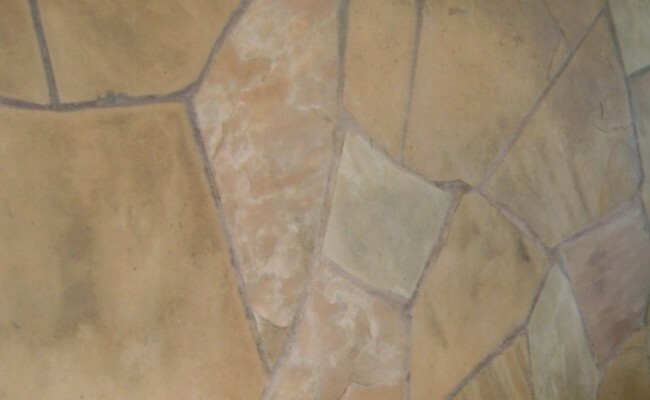 Enhancer sealants will provide deeper color in most porous stones. 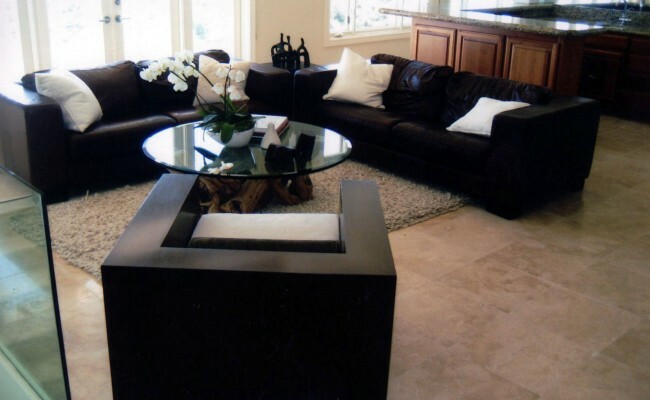 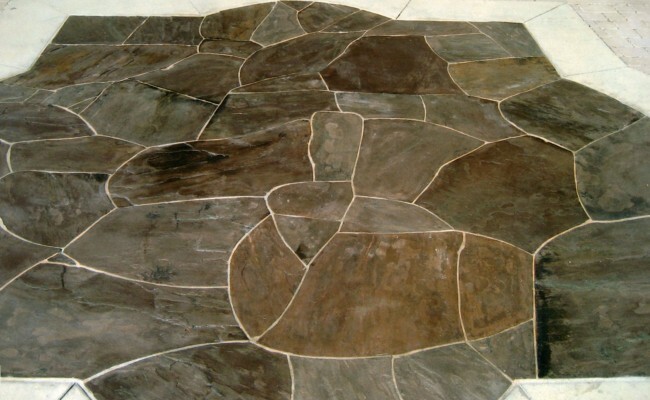 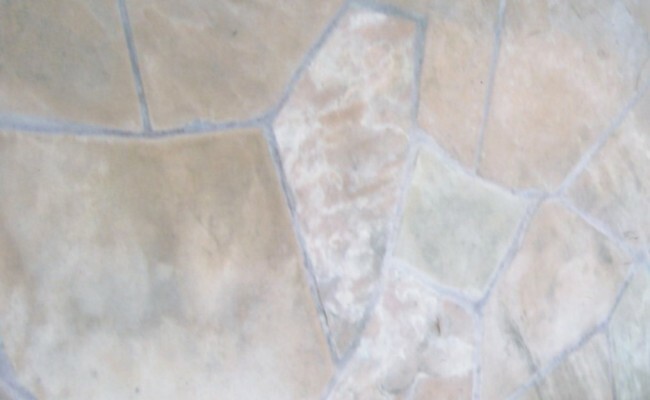 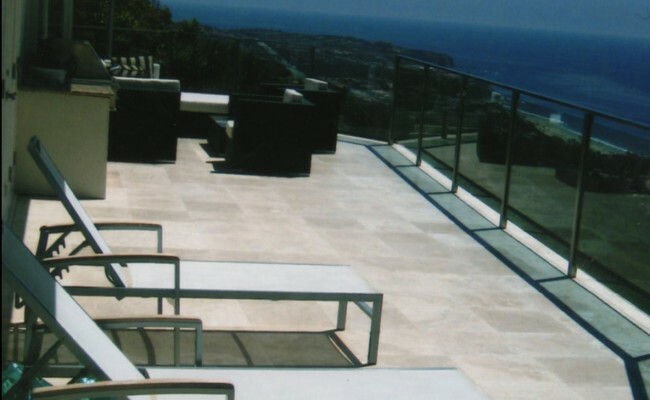 Surface or topcoat sealers also add color while giving a sheen or gloss to the stone’s surface. 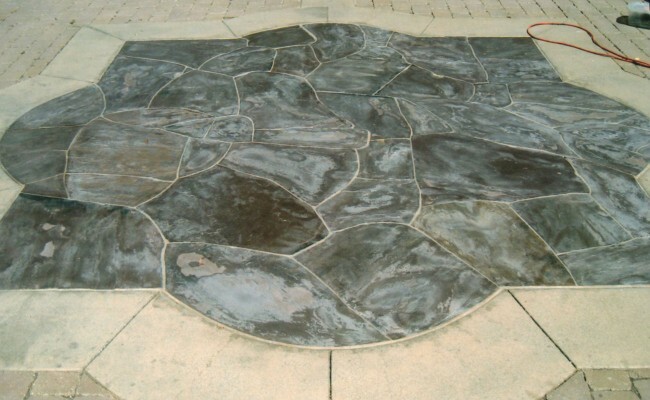 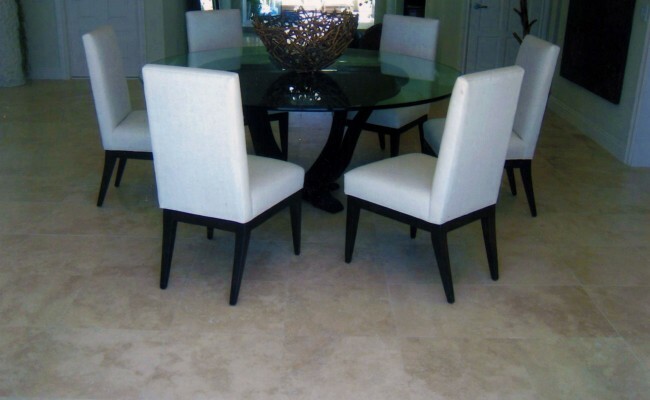 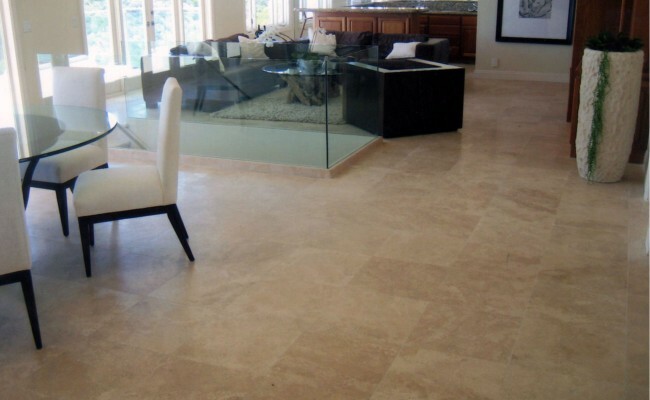 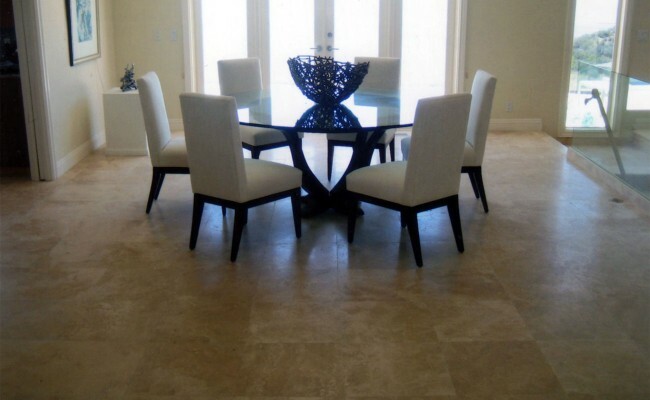 We make sure to use a neutralizing cleaner (PH neutral) as a final, preparatory step before any sealing is done in order that the sealer bonds properly to the stone’s surface. 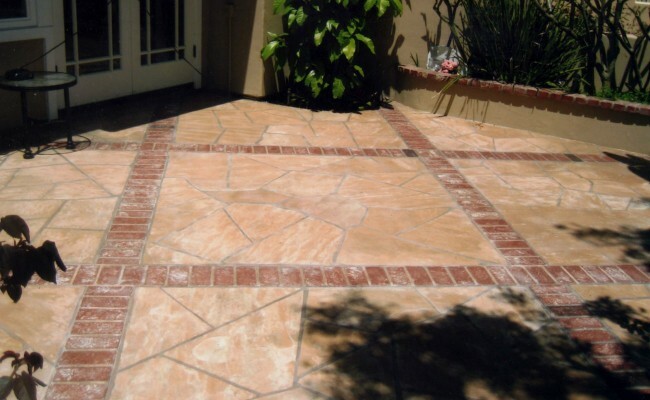 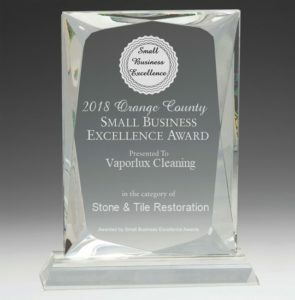 Upon completion, we will make recommendations on how to maintain and protect the appearance of the tile or stone that you have.